Your Japan experience starts the moment you step foot on an ANA plane. The LGBTQ+ community uses travel as a means of self-discovery — seeking new experiences that enrich our lives stylistically, spiritually, and romantically. Japan offers out travelers an unparalleled adventure filled with illustrious food, natural wonder, endless shopping, and rich culture, where visitors can create an odyssey unlike anything they’ve experienced before. Whether you want to explore the bustling neighborhoods of the country’s capital or embrace the history and modernity of traditional Japanese life, when you go, make sure the journey is as good as the destination. Japan offers some of the finest hospitality one can ever experience — and we’re not just talking about lodging. If you travel right, you will feel like you’re on vacation the minute you get past security and step onto your aircraft. Booking an All Nippon Airways (ANA) in-flight experience means you’re greeted by incredible hostesses, a personal, fully flat bed, and menus created by some of Japan’s finest chefs, from Toru Okuda to Tomiya Hirota. 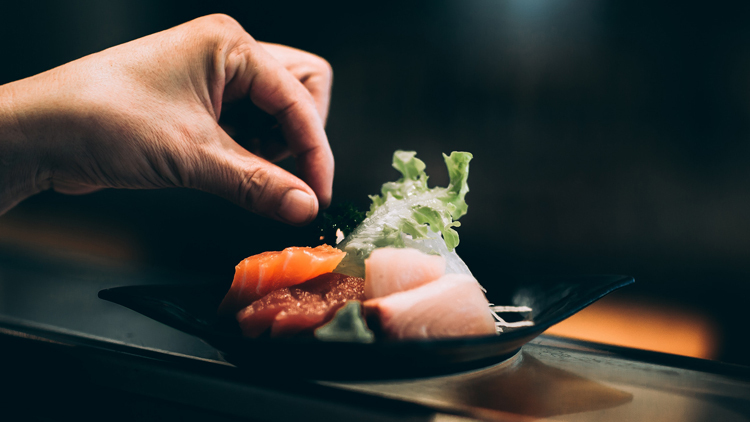 Getting a taste of Japan before you land — from sashimi to sea urchin and rockfish — will sharpen your appetite for your journeys through the city. After your flight, you’re going to want to soak in all the best Japan has to offer. Here is a sampling of our favorite things to do in Tokyo. Plus, read on for our recommendations on what to do outside the capital, to take advantage of Japan’s other fabulous destinations just a flight away. With 45 Japanese destinations to choose from, you can experience every kind of Japan when you fly ANA. Tokyo is a city internationally renowned as a hub for art, fashion, technology, cuisine, and beyond. Yoon is one of the coolest girls on Tokyo’s fashion scene, cherry-picked by Kim Jones of Christian Dior Homme to curate his jewelry collection for the maison. 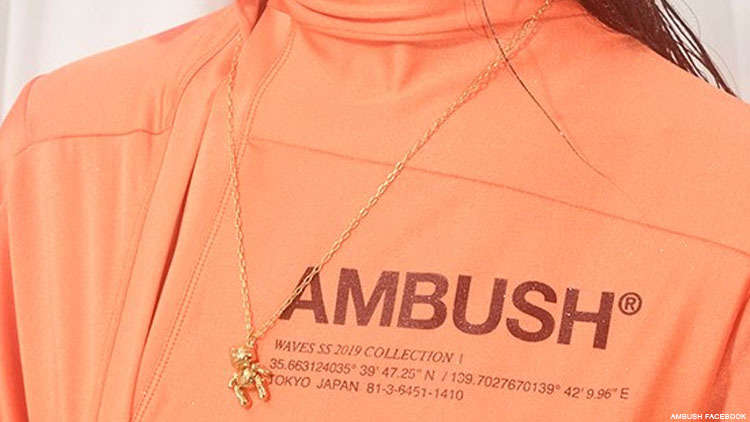 But her own outpost, Ambush, located in Shibuya, is home to her personal (and more affordable!) brand of baubles. Check out the rings, earrings, and pendants before perusing the ready-to-wear, much of which will likely be exclusive to this location. Not too far away in Shibuya is a vintage store called Sullen, which is a fan favorite among all your favorite fashion bloggers. Rumor has it that good archival pieces from Gaultier and Yohji Yamamoto may make an appearance on these racks at very good prices, so be sure to pay a visit. Rei Kawakubo’s mind takes on its most opulent fantasy at the Ginza location of her outpost, Dover Street Market. A multi-floor experience of decadent designer shopping may be out of price range for most of us — but the cute t-shirt and sweatshirt collabs with Undercover are always worth a peek. Plus, if you’re famished, stop at Rose Bakery for a treat before heading on your way. Vintage shopping in Harajuku is one of the best things you can do. Rather than try and find “chic locations” for “in-the-know” shoppers, spend a couple hours on this stretch of street and pop in and out of the stores. Browsing among the racks, you’re sure to find a treasure (high or low!) that will stay in your wardrobe rotation forever. One of the cool things about Tokyo is that some Japanese beauty brands have resisted global shipping and sales, meaning you can only really get them (at their original retail price) if you visit Japan. Two of those brands are: Suqqu makeup (a favorite of many Hollywood makeup artists, who are known to stock up on the creamy concealers and foundations on their travels), and Three Cosmetics (check out the lip products). The department stores in Ginza may be maze-like, but they’re a much more dignified experience than most of us are used to from our local strip malls. If the 5-Star meals prepared by ANA's own chefs on board your ANA flight got you hungry for more tastes of Japan, there is plenty to explore within Japan's capital. At the no-frills eatery Harajuku Gyoza Lou, one of Tokyo’s finest staples shines: gyoza (or dumplings). Get the garlic and leek and, since you’re on vacation, do an assortment of steamed and fried for maximum taste. Non-New Yorkers will rejoice in the English-friendly menus of Ippudo, a ramen joint that’s as famous for its long lines in the city as it is in Tokyo. If you’re looking for a quick, cheap bowl of ramen to slurp down between tourist attractions, multiple locations of Ippudo will greet you on Google Maps — and you can never go wrong. If you’re looking for a more refined experience and want to splurge on some good sushi, Sushi-sho is the place for you. The delicacies here will be unlike anything you can grab stateside — just make sure you call well in advance. BEAMS Records is kind of like Urban Outfitters meets Barneys — multiple locations appeal to different audiences and different niches across the city. The record store here is great to find vintage items to serve as décor, wall art, or...you know, for your actual record player. 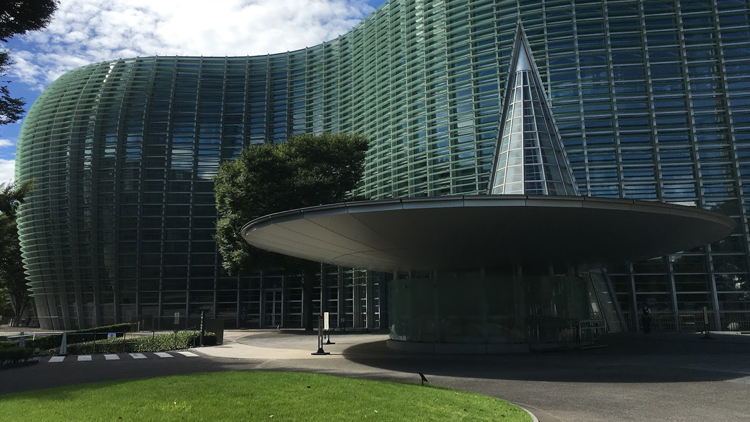 The National Art Center is sort of like required viewing if you visit the city — usually the special exhibition on display will be a mind-boggling experience, but tour the permanent collection to get a better taste or understanding of Tokyo’s history. We encourage you to get out and see the magic and adventure of Japan beyond the streets of Tokyo. With 45 Japanese destinations to choose from when you fly with ANA, a trip to the natural wonders of Miyazaki or to the ancient district of Kanazawa is just a short flight away. Below are some of our favorite destinations to experience every kind of Japan. Build your own authentic, premium experience not found in a postcard. Osaka, the second biggest city in Japan, is a perfect mix of Japanese history and modernity. 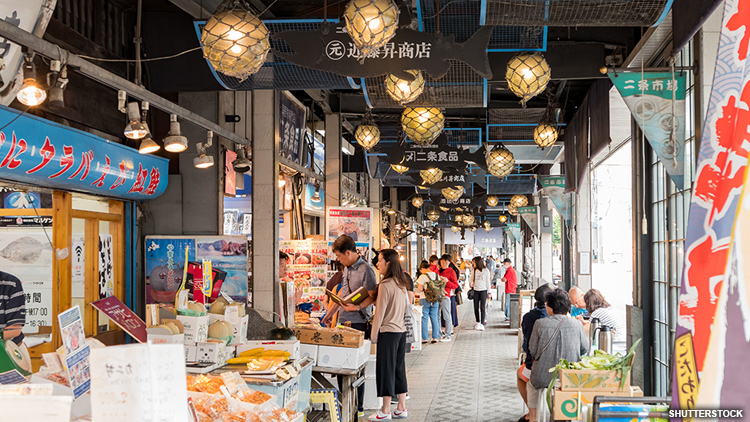 Though Osaka is often known for its Michelin-starred restaurants serving abundant delicacies, Osaka also draws numerous cultural travelers of the LGBTQ+ community. 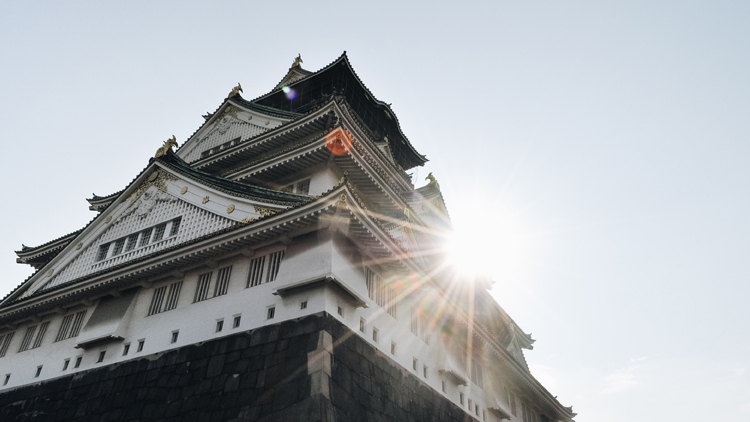 Sitting in the heart of the city, the Osaka Castle adds a taste of the old golden days. When the castle was built in the 1580s, it was the largest castle in the country. Today, travelers from all around the world relive the history of the Osaka landmark through contemporary technologies like holograms and 3D pictures. Visit in April and you may see over 4,000 cherry trees around the castle blossom all together in pink. 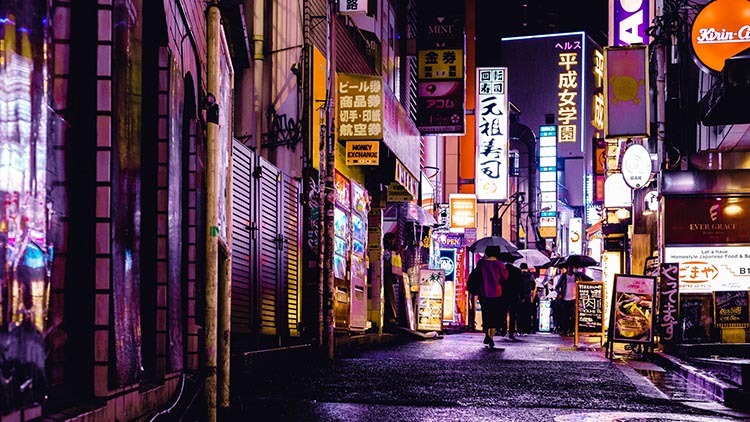 Osaka’s Doyama district is dubbed “the center of gay scene in West Japan” for its endless gay nightlife options, including bars, dance clubs, saunas and brothels etc. Gay bars like Physique and FrenZy are most popular among non-Japanese speaking travelers, with no cover to get in and dance the night away. Standing in southwestern Japan, Hiroshima is the largest city in Chugoku region. Today, Hiroshima is home to over one million people. Don’t miss the chance explore the streets of Miyajima Island, which is just a short train-and-ferry ride from the city. The island is known as one of the most picturesque places in Japan, and is regarded as “Island of God” by the people of Japan. 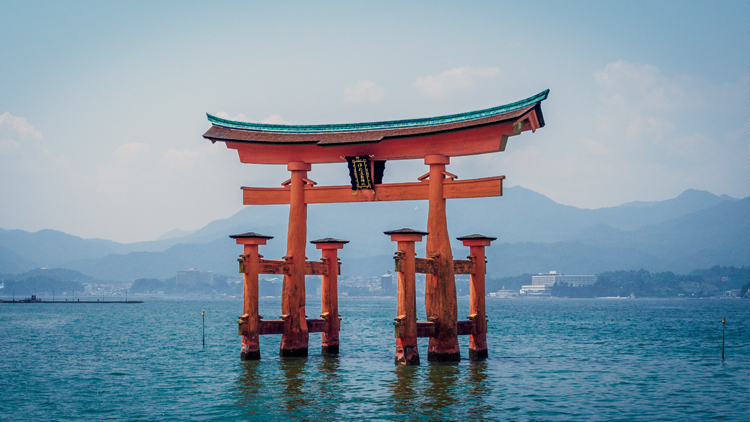 The island houses floating shrines and the Great Torii, the boundary between spirits and mankind. As you explore the island and feel the spirits’ holy existence, you might find yourself joined by some lovely companions -- deer. The deer have lived peacefully with the island’s residents for centuries and they are considered to be “the sacred messengers from God” in local folklores. These deer walk freely on the island and are eager to get food from travelers. Buy some “deer cookies” and feed the cute hungry deer! 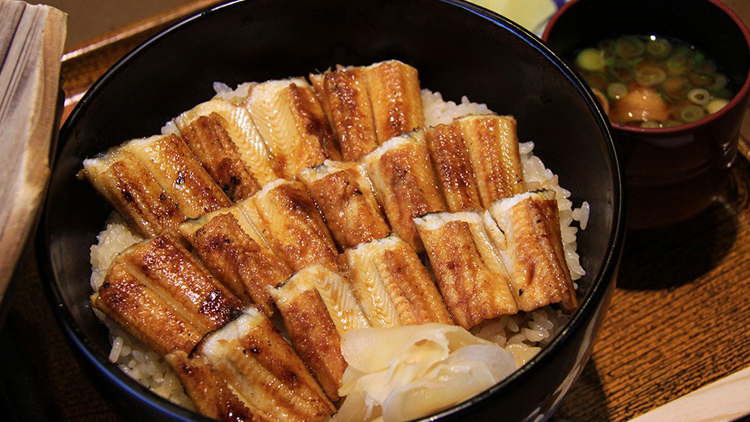 If all that exploring has worked up your appetite, Hiroshima is notorious for its addicting Anago Meshi, broiled conger eel over rice. The tender eels are served fresh from the sea every day, drizzled with a secret sauce customized by each restaurant’s owner. The must-eat dish generally comes with miso soup and is best accompanied by a cold beer. Located in the southern tip of Japan, Miyazaki charms visitors with its breathtaking scenery from waterfalls, forests and beaches. 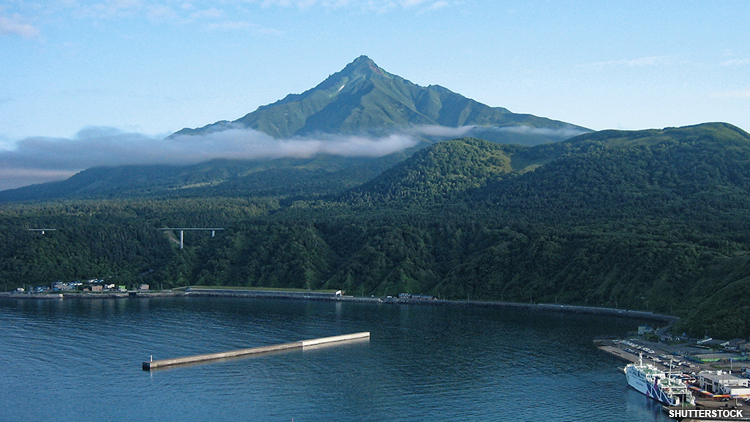 All the attractions are scattered around the twelve cities that make up the Miyazaki Prefecture. If you are looking for breathtaking views, check out the Shirataki Falls. 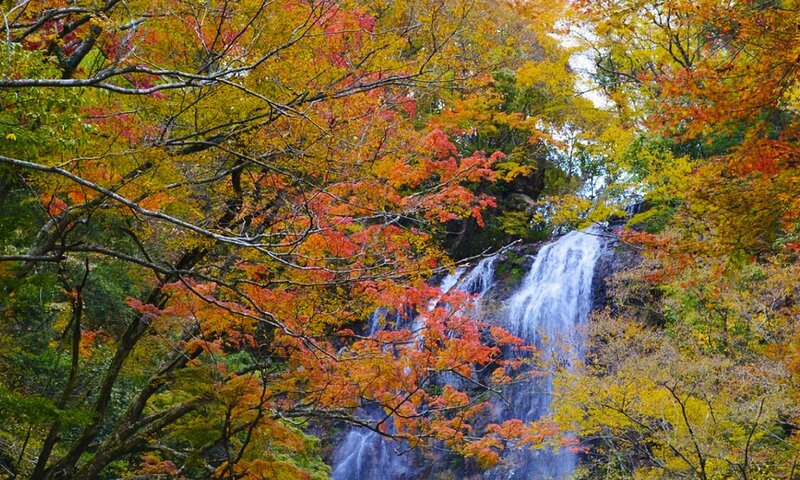 The waterfall resides near Gokase, Miyazaki, and is approximately an hour drive from the town. Shirataki Falls splashes sparkling white water from nearly 200 feet above and creates a magnificent scene. The forest surrounding the waterfalls turn bright red and orange as the temperature drops in the fall, turning out a magnificent autumn foliage. 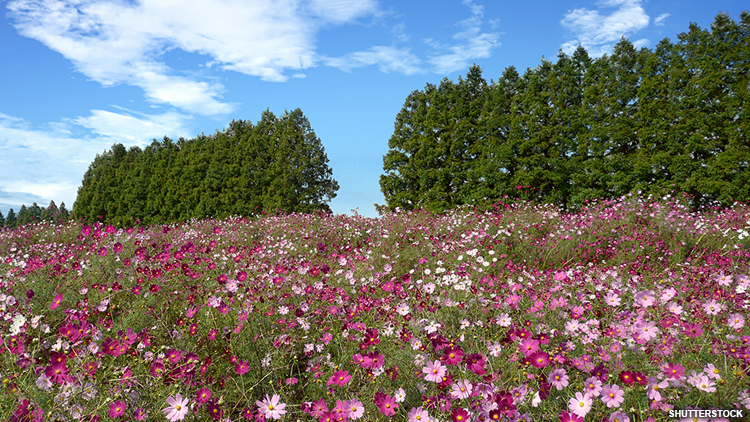 Besides the stunning waterfalls near Gokase, Miyazaki also boasts beautiful cosmos flowers in Kobayashi City. Ikoma Plateau lies about seven miles away from the center of Kobayashi City - the 1200-square-metered flower field sits at the foot of Kirishima Mountains, and its views differ season from season. Visitors say the most beautiful views can be seen in the spring, when all the flowers bloom at the same time and travelers find themselves drowning in a sea of pink. To the west of Japan’s northernmost point lies the circular Rishiri Island. 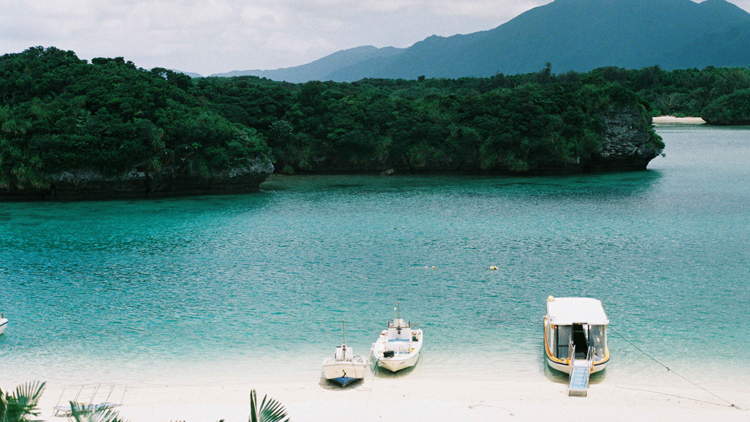 You may know the picturesque island for it’s cone-shaped volcano (don’t worry, it’s extinct! ), Mount Rishiri. Each year the island attracts millions of seafood lovers. The island is famous for its fresh sea urchin, which melts in your mouth like butter. Local fishermen harvest sea urchin that are native to the clean Sea of Japan daily. There are endless varieties of sea urchin that are offered in restaurants and they are usually served with rich Japanese custom-made soup instead of miso soup to preserve the authentic taste. While on the island, also visit Senhoshimisaki Park and give “Milpis” a try. Milpis is a beverage that can only be found on Rishiri Island, made with lactic acid. While waiting for the gorgeous sunset, check out Cape Senhoshi in the park and see seals that are saved by local fishermen. If you are lucky, the fishermen will show you how they harvest seaweed. Nagasaki is the capital and the biggest city in the prefecture of the same name in southwestern Japan. 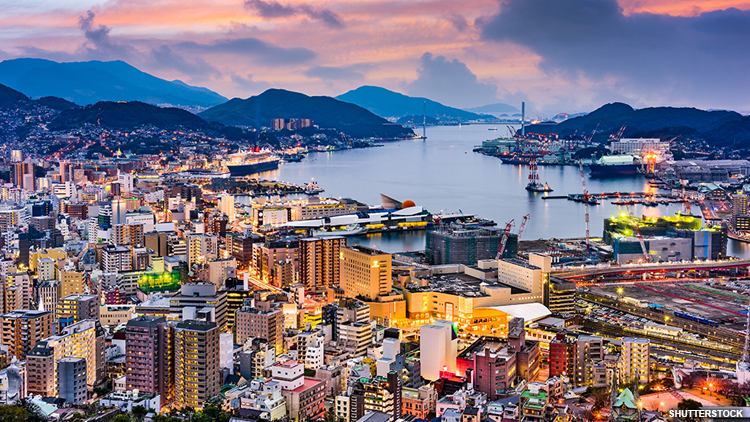 Nagasaki is considered to have one of the most beautiful night views in Japan. The best way to see the night view of Nagasaki is to visit Mount Inasa. Visitors can take the ropeway all the way up to the summit easily, where they can take in a spectacular view of the city of Nagasaki with no obstructions from a new glass-enclosed panoramic viewing observatory at the peak. After enjoying the famous night view, head to Ayer’s Rock to experience the vibrant nightlife in Nagasaki. Ayer’s Rock tends to attract a young crowd with its reasonably-priced drinks and mesmerising performances by local musicians. 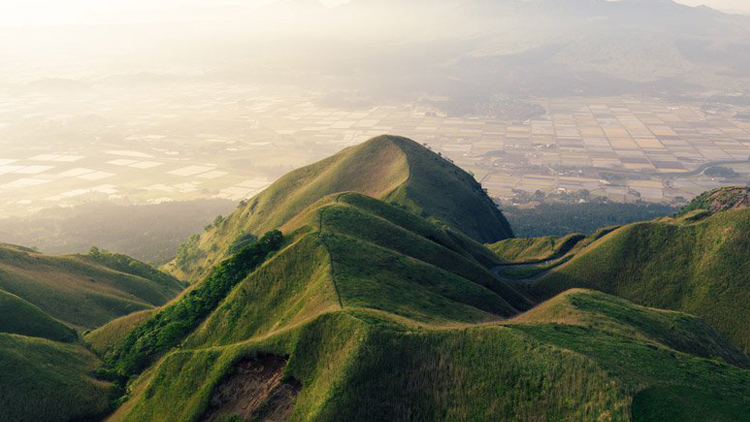 Sapporo is the largest city on the northern island of Hokkaido in Japan and the capital of the Hokkaido Prefecture. 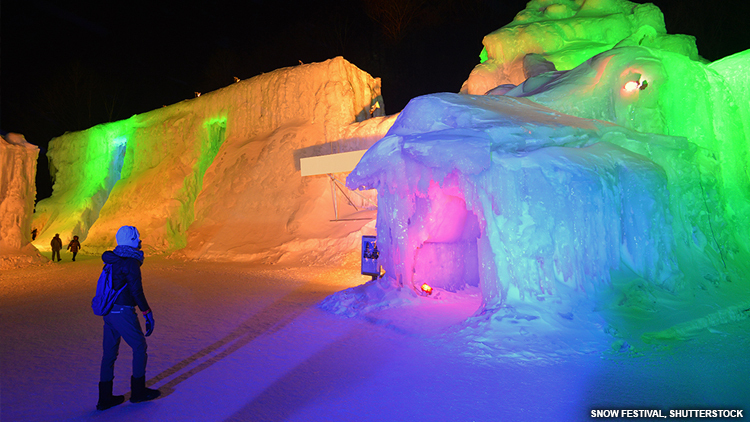 More than two million international tourists come to Sapporo for its Snow Festival each year. Sapporo is also famous for its delicious local seafood. 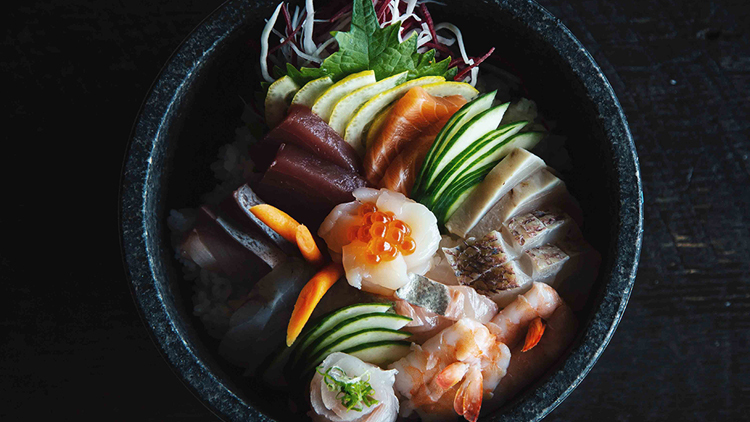 Close to the city-center, Nijo Market offers fresh seafood as the locals’ go-to for seafood ranging from crabs, scallops, shrimp, and salmon. Sashimi-topped rice is also a must-eat at the market. From the market, ride the subway a quick ten minutes to visit the Maruyama Zoo. 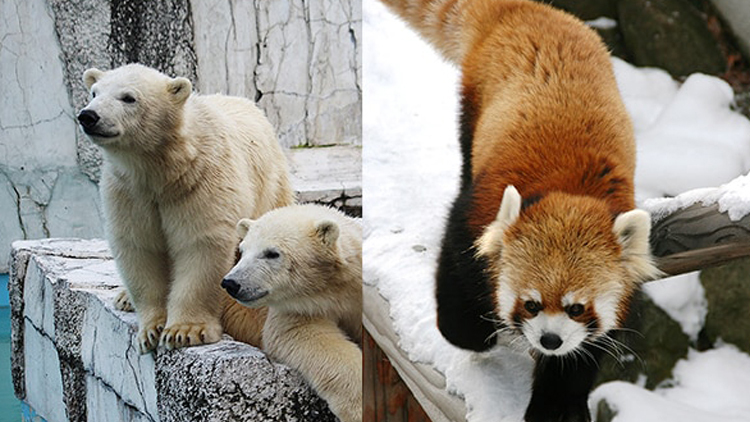 The zoo is home to various kinds of animals,including rare Siberian tigers and snow leopards. In total, the zoo exhibits 991 animals from 184 species. After traveling to Japan on board an ANA flight, the in-flight hospitality may have already made you a conniseur of Japanese food and culture. One of the best places to experience the traditional Japanese culture on which ANA's elevated hospitality was built is by visiting Kanazawa. Kanazawa is one of the core cities in Ishikawa Prefecture, with a long history that dates back to the 1580’s. 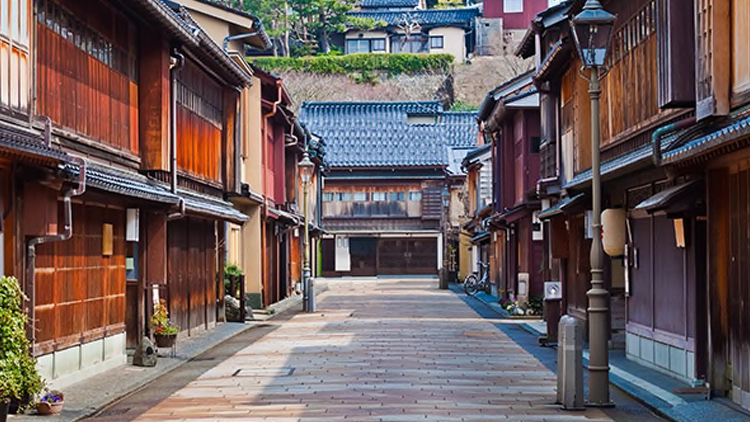 Walk in the Higashi Chaya District in the Higashiyama area of Kanazawa City, where you will instantly feel like you have traveled back in time to the Edo period. The district is filled with historic wooden buildings like traditional chaya and teahouses. You can enjoy traditional geisha performances here as well. 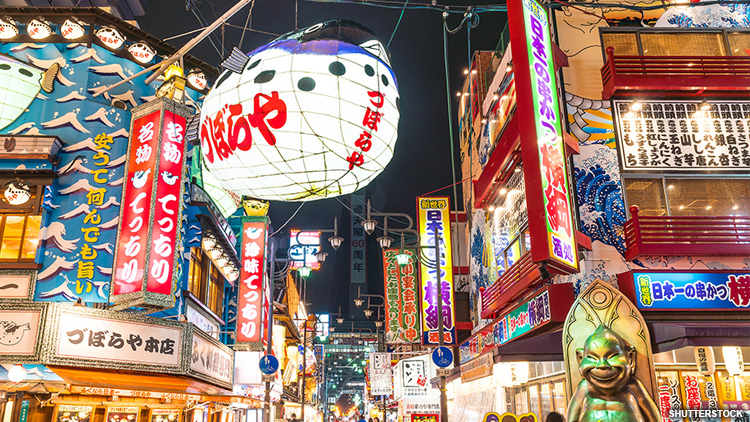 Aside from entertainment, the city is the perfect setting for a Japanese shopping spree. 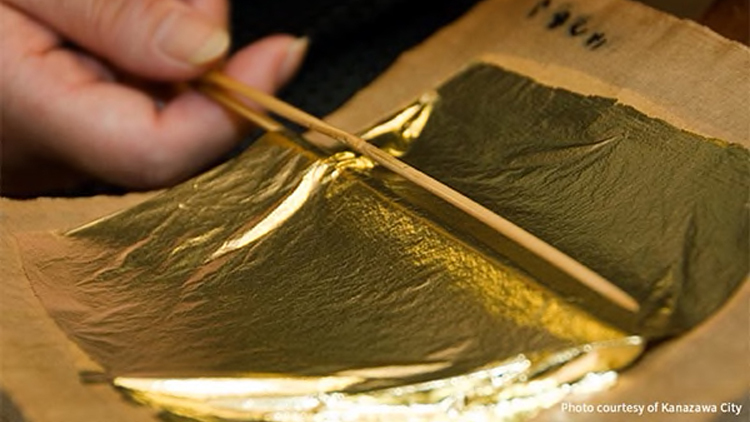 Artisans in Kanazawa produce beautiful Japanese kimono and ceramics and fabrics decorated with gold leaves. Take home a silky set of kimono and treat yourself to new sake cups and chopsticks that are adorned by gold. Hakone is a small town surrounded by mountains. Due to its proximity to Tokyo, it is a popular day-trip among travelers to Tokyo. It is renowned for its hot spring resorts and perfect views of Mount Fuji. The Tenzan Tohji-kyo Resort is a favorite among travelers. A majority of hot springs resorts in Japan reject people who have tattoos, but Tenzan Tohji-kyo is an exception. 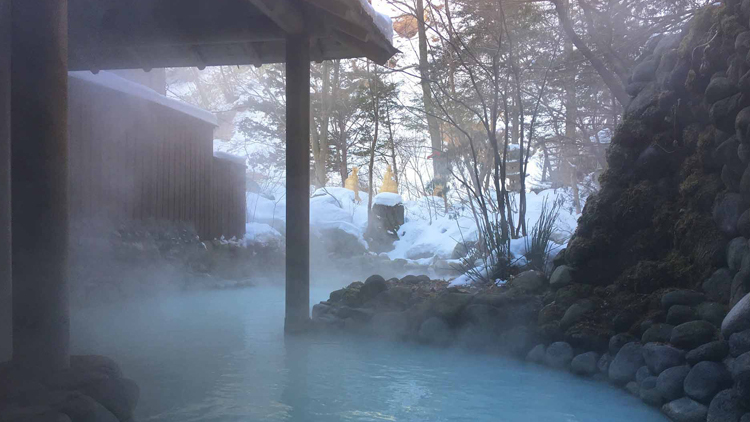 After relaxing in one of the many baths offered at this resort, you can jump in the traditional sauna with a Japanese salt rub to treat your body to a truly lavish experience. Ishigaki Island is a secluded island southwest of Tokyo in Okinawa. The island is surrounded by coral reefs, and attracts global travelers for its beautiful sea views and fabulous beaches. Walk to Kabira Bay located on the north coast of the island for the smooth white sands and crystal clear water with all shades of blue. While you cannot swim here due to the cultivation of black pearls in this seascape, you can admire the rocky cliffs and exotic sea life from glass-bottom tour boats. A trip to the Ishigaki Island Limestone Caves, formed over 2,000 years ago, puts you in the largest limestone cave on the island. The underground cave looks almost like a castle, offering a photo opportunity at every turn. When you book a trip to Japan, fly the only airline that can take you there before you arrive. ANA offers an experience full of comfort, relaxation, luxury, entertainment, and dining. You may have heard the word Omotenashi - a complex phrase with many meanings that is inherent to Japanese culture. In essence, it means to look after a guest with wholehearted care - a unique form of Japanese hospitality founded on sincere servitude with no expectation of reciprocity. ANA brings Omotenashi into the skies, taking great pride in creating a 5-Star journey as experiential and authentic as the 45 destinations within Japan that it serves. Just some of the many features that set the ANA in-flight Business Class experience apart include adjustable 180 degree fully flat beds, a comfortable personal space equipped with a large-sized table, reading light, USB port with universal power supply, and large 18” monitors for all your entertainment and gaming pleasure. Additional in-flight amenities include a bedding set with pillow and down comforter (to feel as if you’re sleeping on the clouds! ), PJs, a cardigan, luxury amenity pouch, toothbrush set, eye mask, earplugs, and headphones. 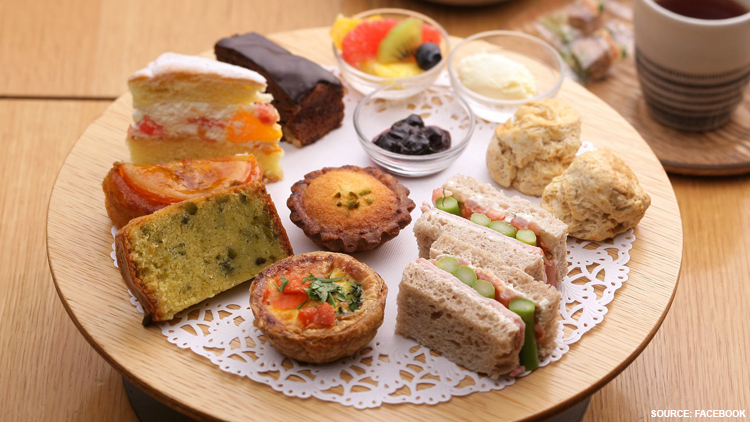 Food lovers can delight in cuisine from ANA that goes beyond the realm of in-flight dining. To ANA, a "Connoisseur" is the embodiment of the ultimate host: someone with great knowledge in entertaining your palate. With the professional expertise of master chefs including Toru Okuda of Ginza Okuda and the team behind La Grenouillère in France, beverage specialists and ANA chefs, you’ll open new frontiers in the art of dining 30,000 feet in the sky. Your Japan experience starts the moment you step foot on an ANA plane. Journey out into the world to experience Japan Elevated.